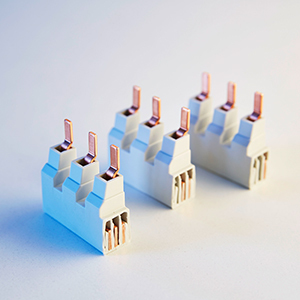 Allows maximum Flexibility for wiring of UL 489 Miniature Circuit Breakers. No special tools are required for cutting of this easy to assemble busbar. Just saw and add endcaps.